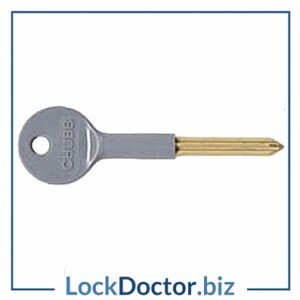 To order replacement Cyber Lock keys in the CL2 range 001-200 for TRIUMPH metal filing cabinets couldn’t be easier. 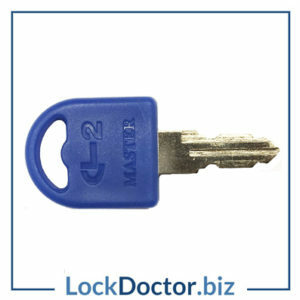 Enter your CyberLock key number in the box provided, click Add to Cart, and confirm your key number and quantity at the checkout. 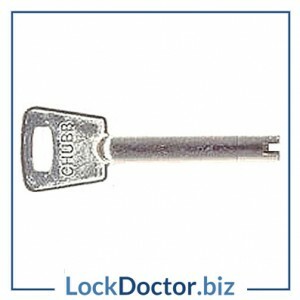 Our keys are a full piece of metal. 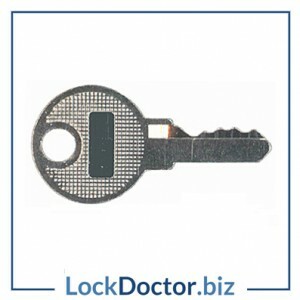 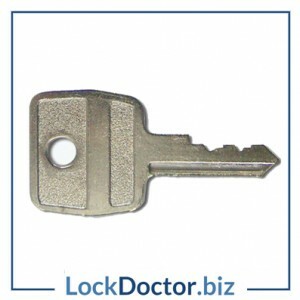 If you are not sure that this is the correct key for you, just email a picture of your lockface or the original key to sales@lockdoctor.biz and we will help.